/ Does God Set You Aside So God Can Preach? 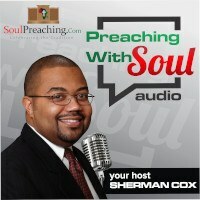 Does God Set You Aside So God Can Preach? I understand…you are want the people to see God’s glory and not our imperfections. God chose you for a reason. 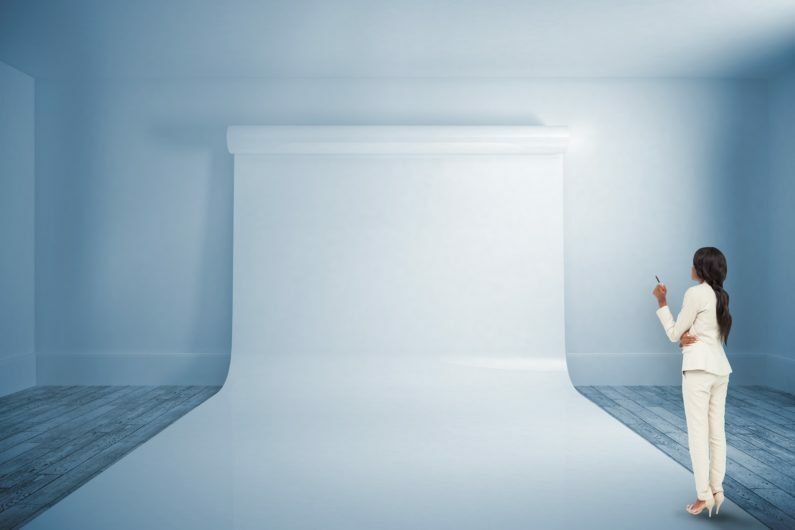 God placed you, with all of your imperfections right now in that pulpit, because that people need to hear something that your uniqueness will provide when placed in the hand of God. When a real preacher preaches a real sermon…then real people in that congregation will be touched. They may not shout…They may not holla…They may not dance, but they will be touched. If God merely took you out of the way and preached…then why you…why not somebody else? That’s why we can recognize different Bible writers. This idea is one of the core ideas in my supercharge your sermons system. 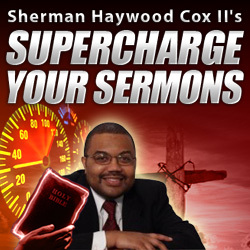 Check it out and learn how to preach with power…http://www.superchargeyoursermons.net.